Insurance companies are notorious for not paying money. However, a new idea may be able to save both insurance companies and patients money at the same time. New software, called SmartShopper, by Vitals, allows patients to shop around and see what the same procedure/test costs at different hospitals or offices. What is in it for the patient? The patient actually gets a financial reward for choosing a less expensive facility. In healthcare, it is not always get what you pay for, unfortunately. With standard tests such as an MRI varying drastically in cost, it makes sense to engage consumers in the buying process, which will now save them money too. Medicine has forever been able provide care and treatment and charge what they please, all without telling the patient how much a test or procedure actually costs. However, it is not too often that someone walks into a store, doesn’t check the price, and walks out (unless you’re buying something for your yacht, then maybe you don’t always check the price). This also provides hospital managers a new way to stay competitive in the market place. 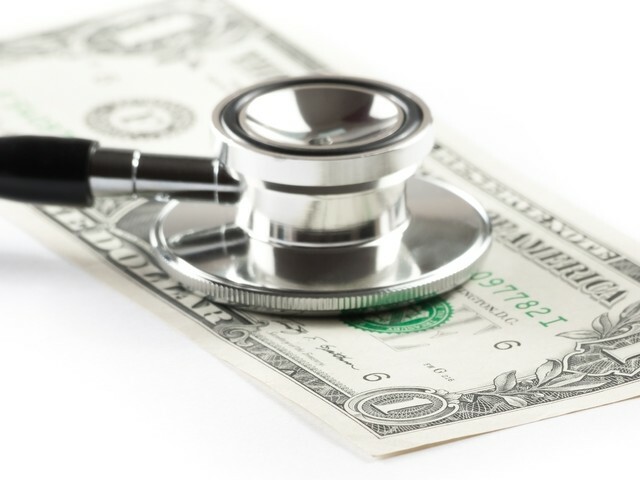 If hospitals offer less expensive options for certain tests/procedures, they can gain patients, all while saving patients and insurance companies money. Patients are certainly still able to go to more expensive hospitals if they feel as though one provides better care over another. But, hopefully SmartShopper will be able to help out the average patient looking to get their MRI or colonoscopy done. David Eisenberg is currently a medical student at The Commonwealth Medical College in Scranton, PA, and a contributor to Medical Groups. David believes that it is critically important for physicians to not only be well rounded clinically, but also financially. In an ever changing healthcare system, David hopes to help physicians not only understand how to successfully navigate the dynamic healthcare landscape, but also how to take a leadership role in continuing to develop the medical profession that so many have diligently dedicated their life’s work to. In addition to contributing to Medical Groups, David works with www.thedoctorschannel.com, as well as helps to run an app for pre-med students that he co-founded, PreMD Tracker.